Mission del Lago is getting connected! 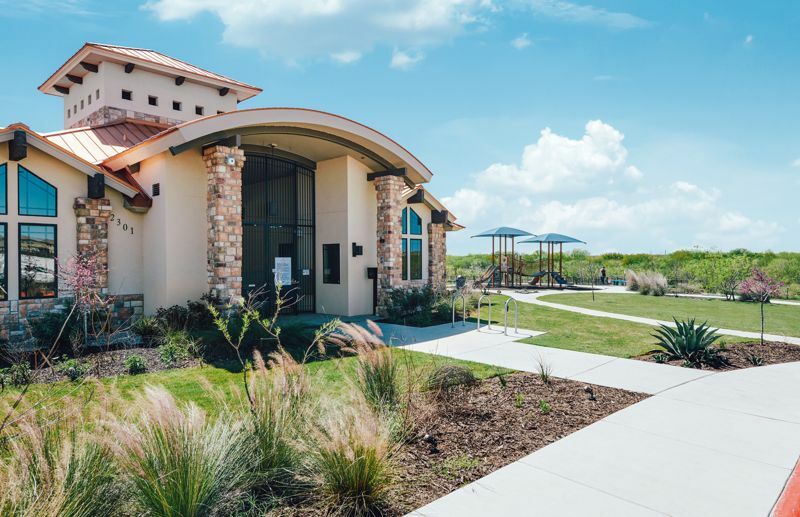 For the first time, new homes in this fast-growing San Antonio master-planned community will present Lennar Smart Home, featuring the world's first Wi-Fi CERTIFIED™ Smart Home Designs with Amazon Alexa built in. 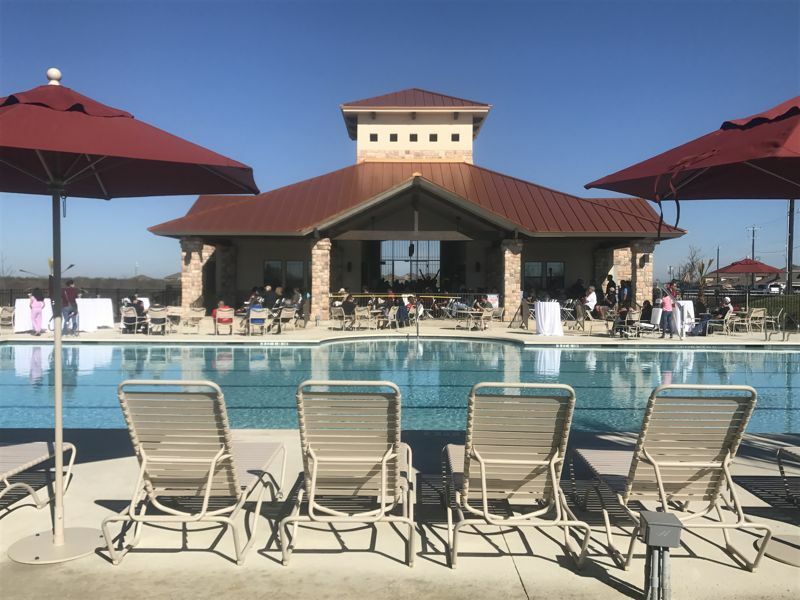 San Antonio is already the fastest-growing city in the nation, and a new rezoning approval by the city is expected to spur new development in South Side San Antonio to the benefit of those who live in the city or who want to buy a new home here. If there's anything that can keep San Antonio homebuyers from going the new-home route, it's the patience required. Waiting for new construction can feel like forever, especially when you're so excited to move into your first home or new home. 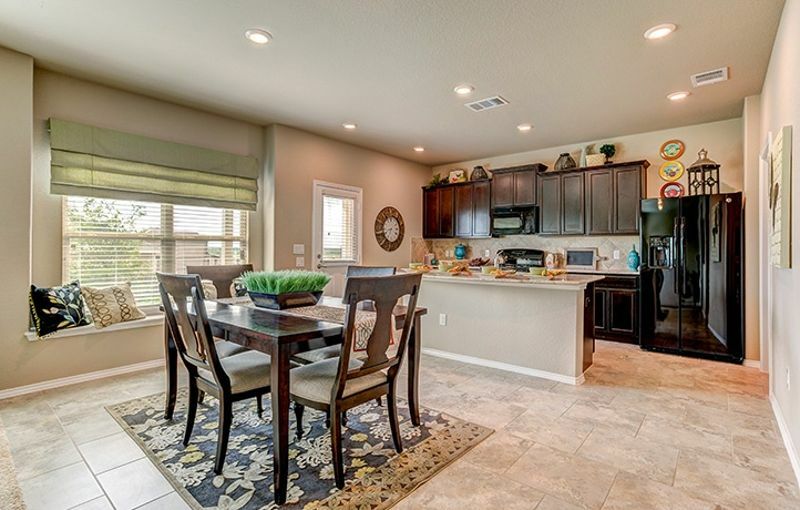 Quick Move Homes at Mission del Lago give San Antonio homebuyers the best of both worlds—brand-new construction with the ability to move in right away. The San Antonio housing market is strong and shows “no signs of cooling.” That’s the word from the San Antonio Express-News, who used new data released from the San Antonio Board of Realtors in October, during which sales and prices kept “pace to set another record this year,” they said. 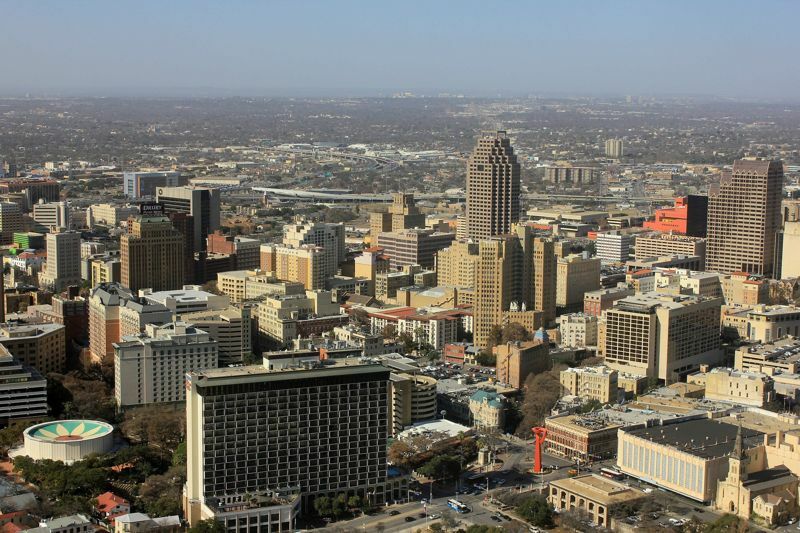 Southside San Antonio is largely responsible for the record numbers as buyers discover this revitalized area. 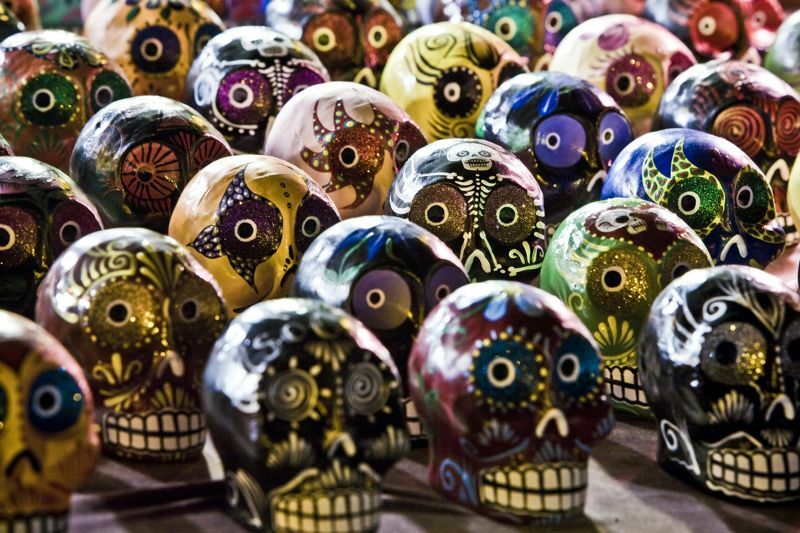 Halloween is a favorite time of for trick-or-treating with the kids and checking out some of the spaces and places in the city that transform themselves for spooky times. 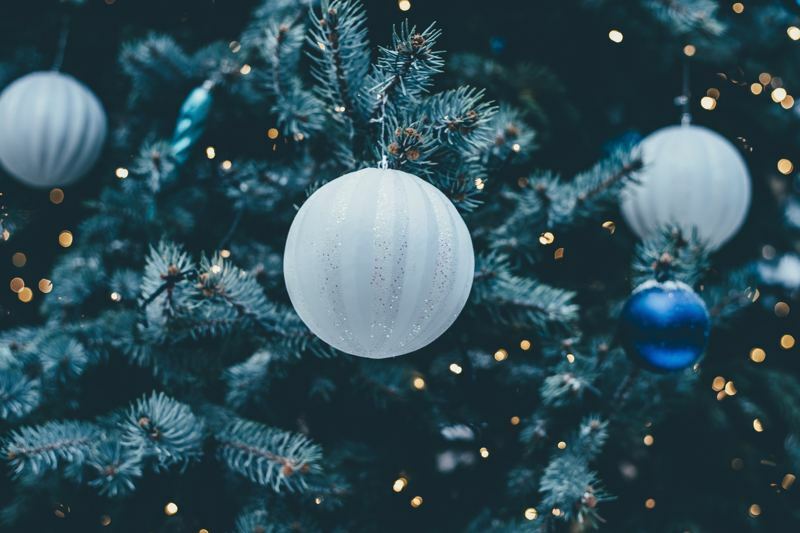 San Antonio events focus on great fun, whether you’re looking for a tame, family-friendly experience for the little ones or something with a little more excitement. Student loans are keeping people from buying homes in San Antonio. Those pesky monthly payments can take a chunk out of your budget and make it hard to qualify for a loan and afford a home of your own. 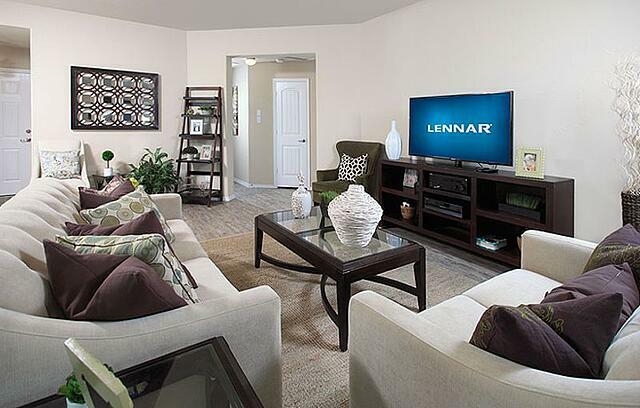 But, a new program from Lennar Homes could change all that.